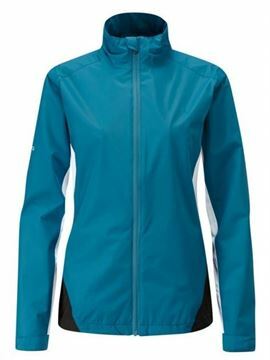 Ladies Avery waterproof jacket, available in attractive colours and the perfect companion for the ladies Avery waterproof trousers. 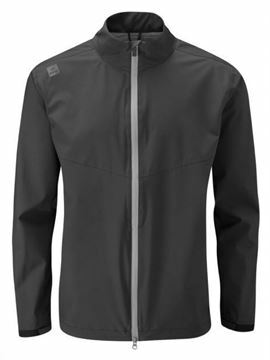 Lightweight and breathable stretch material, everything you expect to have in a quality waterproof jacket. Ladies waterproof trousers, soft touch designed to go over your own trousers. 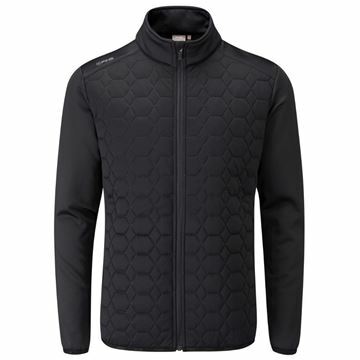 Breathable stretch material that is also lightweight. 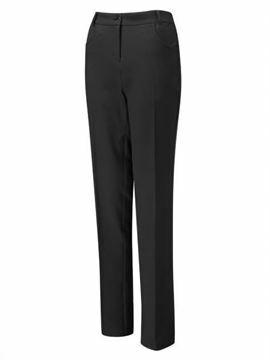 Brushed back straight leg ladies trousers. 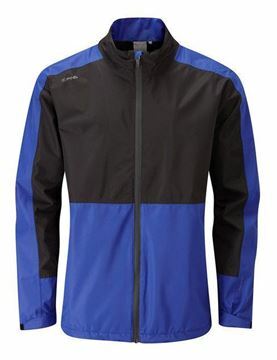 Water resistant with thermal properties that are also made from stretch fabric. 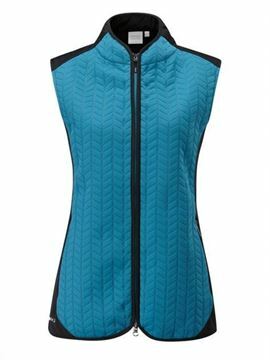 PING Ultrasonic Quilted Ladies Golf Gilet Vest, lightweight and water resistant with thermal properties. 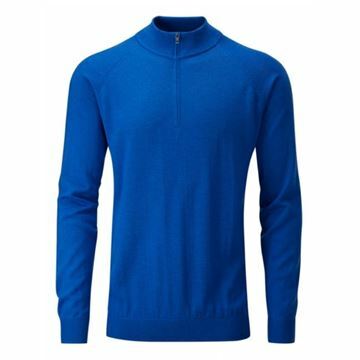 Excellent quality merino wool v-neck sweater. 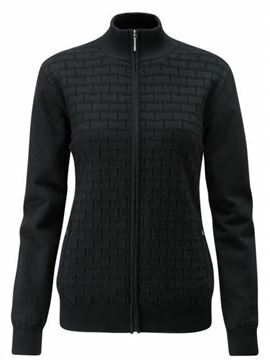 Lightweight and very smart looking with a lace knit panel. Performance fabric keeps you warm aswell as keeping you cool with sweat resistant properties. 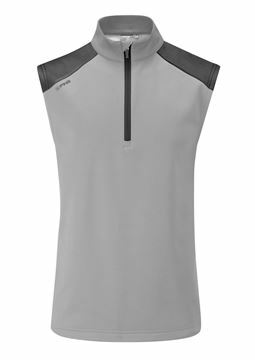 PING Lightweight Ladies Golf Gilet Vest Insulated With High Performance PrimaLoft® Silver Insulation Active. 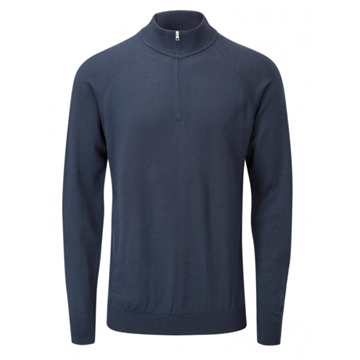 Great quality pullover, in navy. 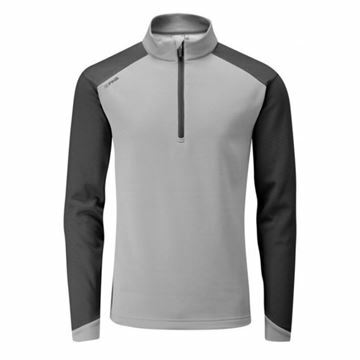 Quarter zip design, thermal properties that keep you warm when the chill hits. 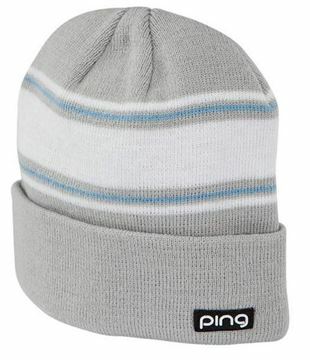 Water resistant and 100% polyester material. 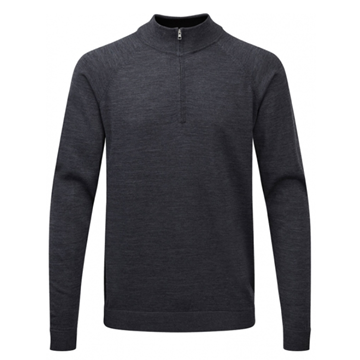 Great quality pullover, in Silver. 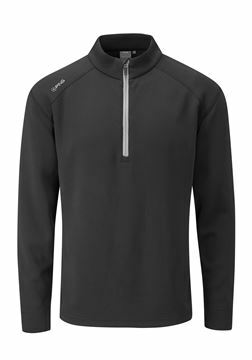 Quarter zip design, thermal properties that keep you warm when the chill hits. 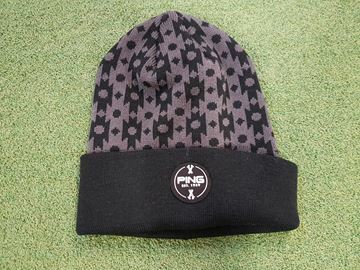 Water resistant and 100% polyester material. 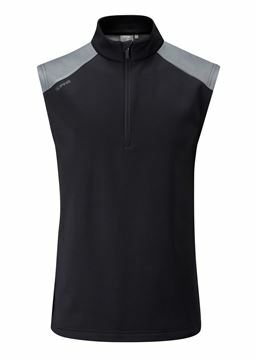 Great performance fleece vest in black and grey. 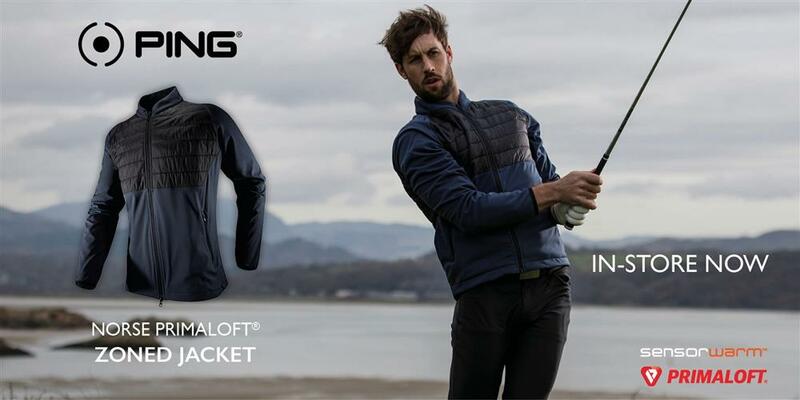 Ping Austin vest, a thermal body warmer that is also wind resistant. 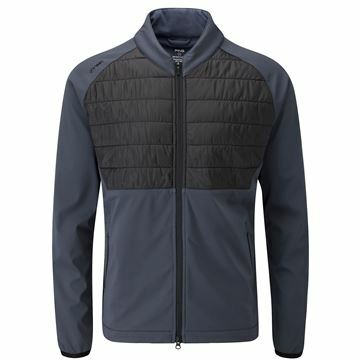 Silver and black colour scheme wind stopper body warmer. 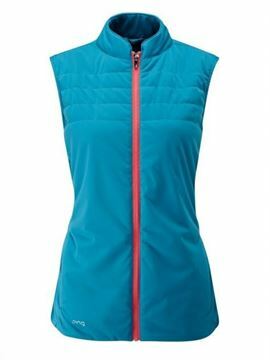 Ping Austin vest keeps you warm in windy conditions without sacrificing movement. 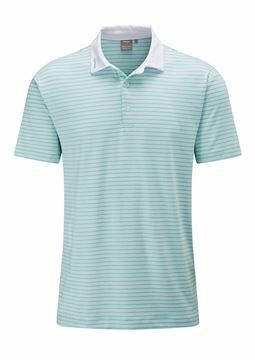 Lightly coloured polo shirt in a pale green and white horizontal stripe design. 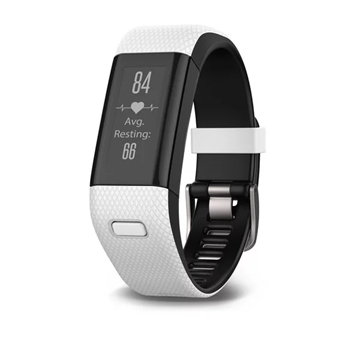 High quality stretch fabric with sensor cool technology that keeps you cool and dry. 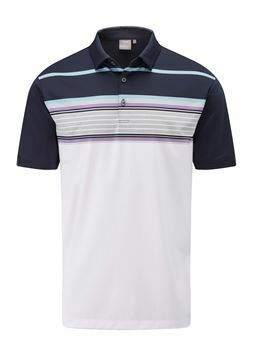 Great looking horizontal stripe design polo shirt in white and navy. 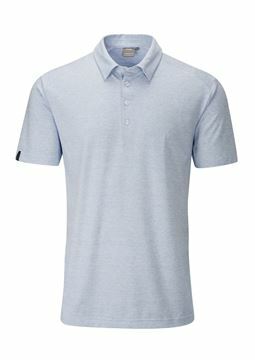 Ping Connor polo shirt with stretch fabric that is also lightweight. Sensor cool technology also keeps you cool and dry. Lovely contrast in colours, the dark blue really works well with silver. 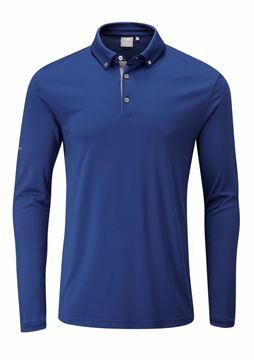 Ping Drake polo shirt with moisture management fabric to keep you cool and dry. 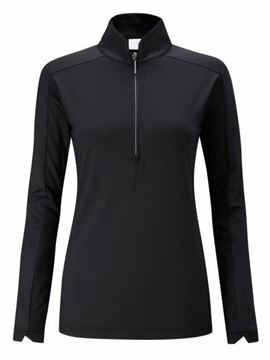 Long sleeve sensor cool polo shirt in black, performance fabric limits your sweat and gets rid of moisture. 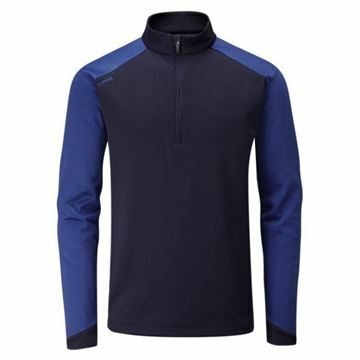 Long sleeve sensor cool polo shirt in dark blue, performance fabric limits your sweat and gets rid of moisture. 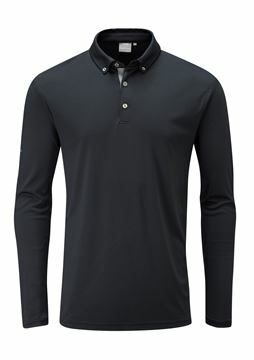 One of the best looking Ping polo shirts around. 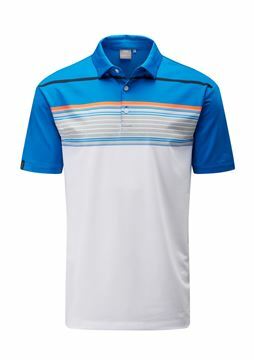 Ping Harper polo shirt in white with a blue multi stripe design, as worn by PGA European Tour player Andy Sullivan. 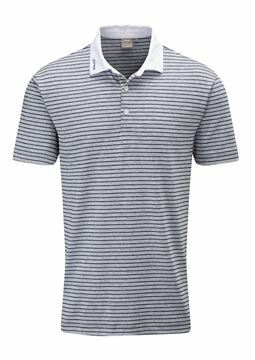 Great looking polo shirt that is mainly white with a navy multi stripe design. 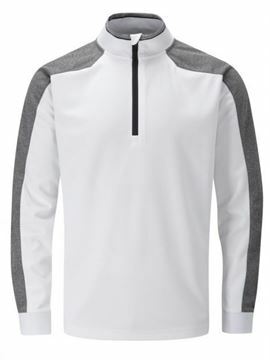 Ping Harper polo shirt with stretch fabric gives you freedom of movement as well as keeping you cool and dry. 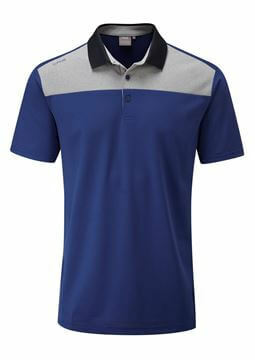 Nice looking heather fleck design polo shirt in imperial blue. 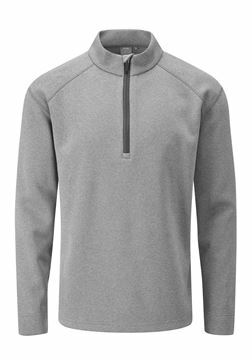 Ping Harrison polo shirt with moisture moving and quick dry fabric. 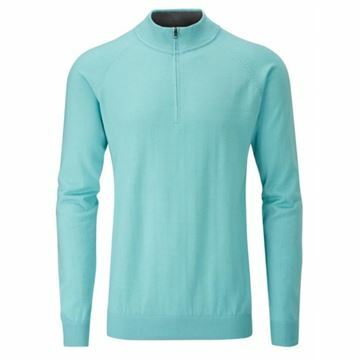 Ping Harrison polo shirt in a pale green heather fleck design. 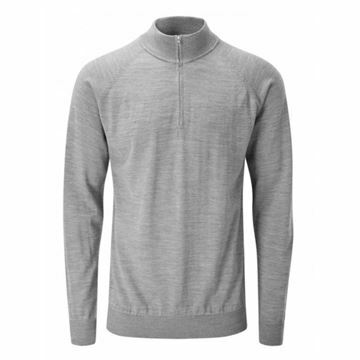 Lovely quality fabric that is lightweight and breathable. 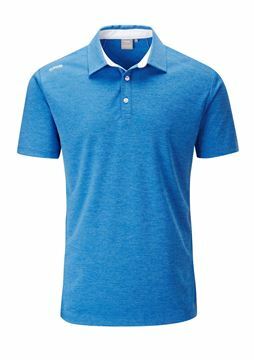 Space dye effect Harvey polo shirt from Ping. 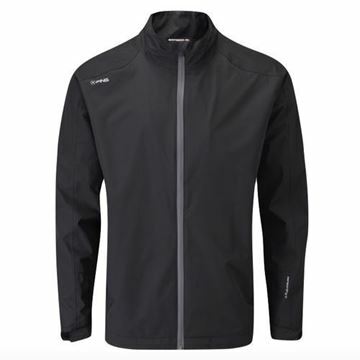 Sensor cool technology fabric is breathable and keeps you cool and dry. 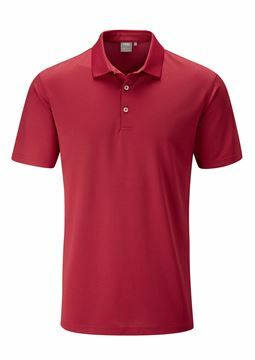 Lightweight polo shirt with a 3 button placket. Bright and colourful shirt design in an orange multi coloured space dye effect. 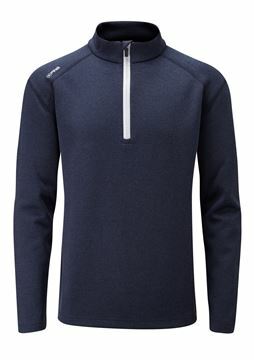 Ping Harvey polo shirts have Sensor Cool technology which keeps you cool and dry. 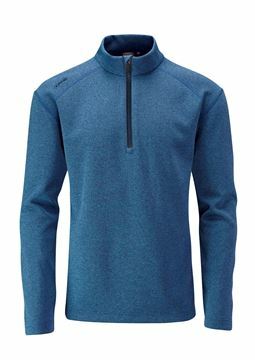 Sensor warm technology and a water resistant finish the Ping Hudson sweater fleece is superb garment which protects you from the elements at a very low price! Lightweight and extremely cool, the Ping Kane trousers also look as good as they feel. 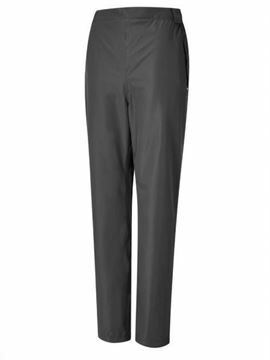 Straight leg fit trousers that have strategically placed 3 pockets. Bright imperial blue polo shirt. The Ping Lincoln polo shirt is lightweight and breathable with moisture management technology fabric. 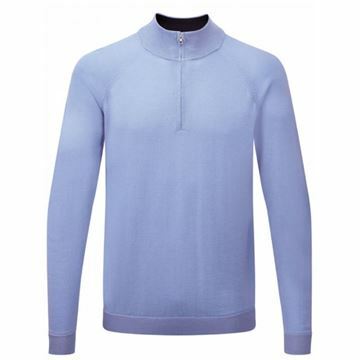 Brightly coloured Ping Lincoln polo shirt. 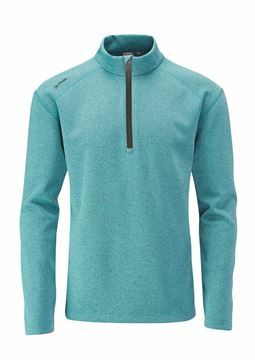 Lightweight and comfortable with moisture management fabric that keeps you cool and dry. 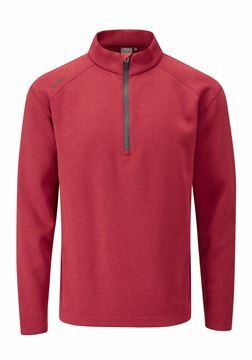 Vibrant shade of red that really does stand out. 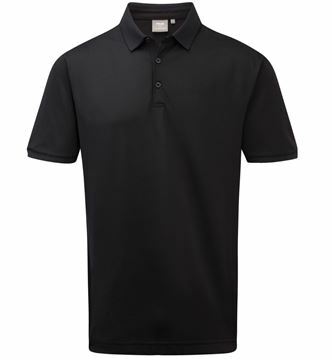 The Ping Lincoln polo shirts are made a superb quality fabric that keeps you cool and dry. Light colour polo, great for sunny days. 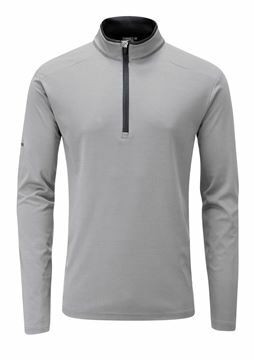 Ping Lincoln polo shirt in Silver, made from lightweight fabric that keeps you cool and dry. 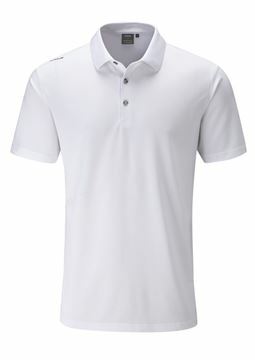 Plain white polo from Ping. 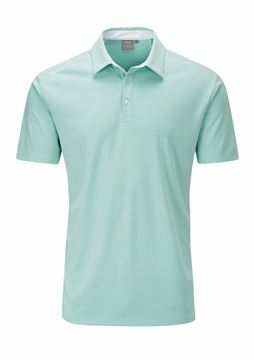 The Lincoln polo range are made from quality fabric with moisture management, meaning that you stay cool and dry. 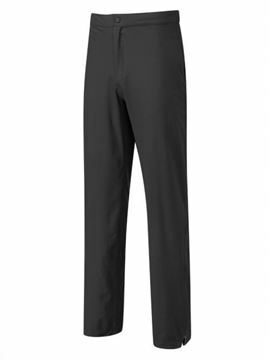 Ping Verve trouser fabric keeps you warm with thermal insulation and dry with water resistant properties. 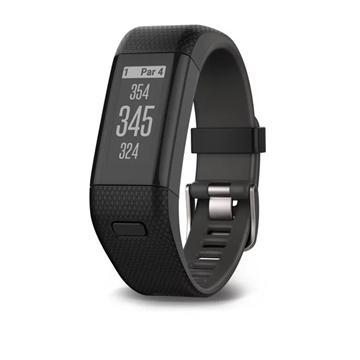 Also made from stretch fabric for freedom of movement. 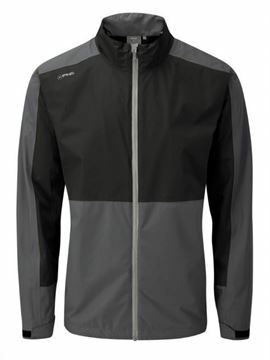 Lightweight PING Waterproof Jacket that is also wind resistant and has stretch properties. Lightweight PING Waterproof Trousers that are also wind resistant with stretch properties.